For the love of all things bling our “Social Status” earrings are undeniably beautiful. 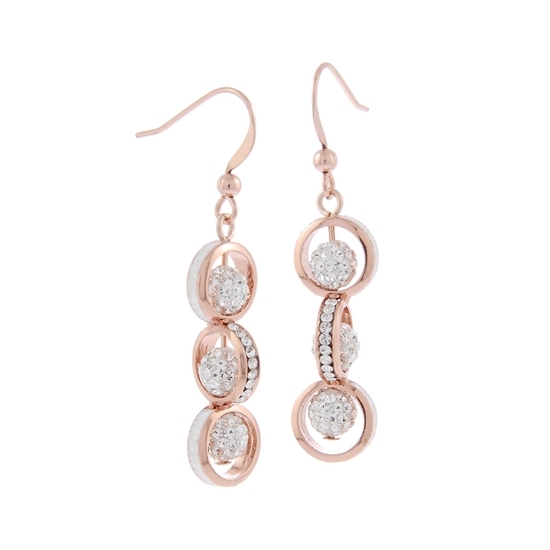 Featuring three layers of beautiful Swarovski crystal studded balls outlined with brilliant diamond dust detailing, these earrings are sure to add a little dazzle to your look! Sterling silver hooks. Nickel and lead free. For the love of all things bling our “Social Status” neckpiece is undeniably beautiful. Featuring three layers of beautiful Swarovski crystal studded balls outlined with brilliant diamond dust detailing, this neckpiece is sure to add a little dazzle to your look! 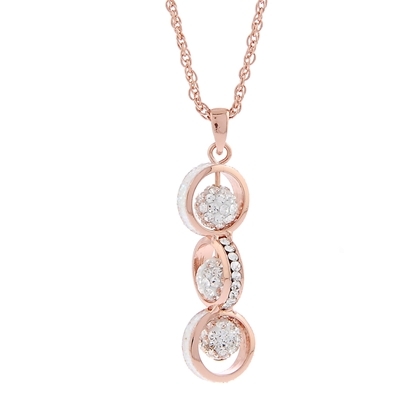 Delicate 18” designer chain included. Nickel and lead free.